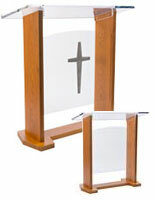 This Tabletop Lectern Is Highly Portable & Folds to Less Then 4-1/2" High! 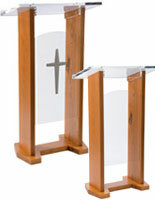 This Tabletop Lectern Is In Stock & Ready to Ship Out Today! 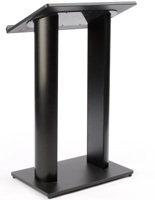 A tabletop lectern, desktop presentation stand is a perfectly sized lecturing solution for a meeting room or classroom with limited space. 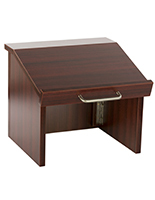 This tabletop lectern, portable & folding pulpit has an open space in the front to accommodate a reference book or a drink during a presentation. 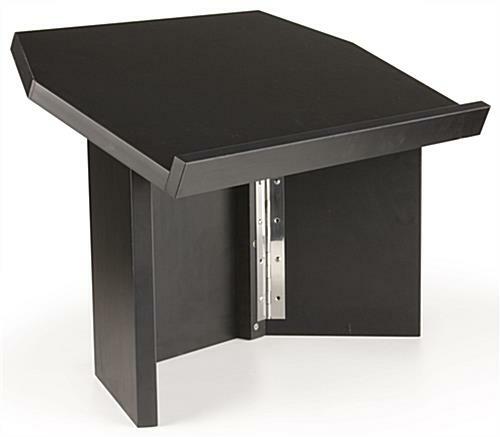 The tabletop lectern, such as mobile podium, folding presentation stand, and portable pulpit has a 1" lip on the reading surface to hold your notes in place while speaking. 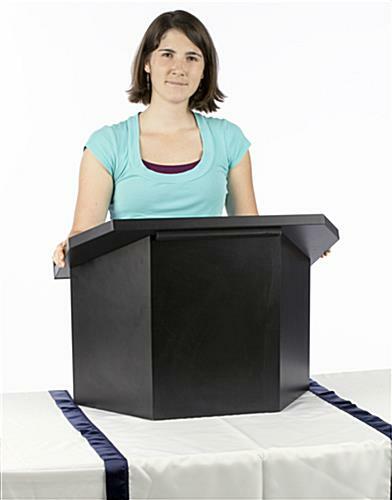 Our tabletop lectern, mobile podium, or portable presentation stand can be folded down when not in use and since it is then less then 4-1/2" high, it can easily be stored under a desk or in a closet and be completely out of the way. 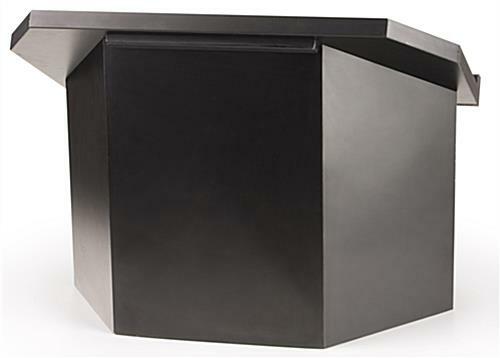 This tabletop lectern is made of 1" black melamine laminate. 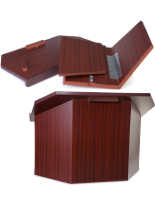 The portable folding lecterns' laminate finish resists stain, wear and fading while providing a unique look and appeal. 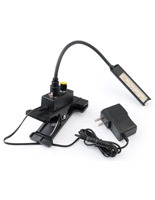 Our tabletop lectern, mobile podium, or portable presentation stand has a spring clip that attaches the top to the base. If the clip is released, the reading surface can be lifted off the base & the base can then be tri-folded upon itself to create a modest sized folding podium. 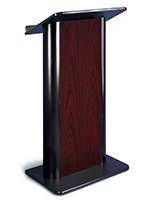 This tabletop lectern, desk top mobile podium has a sturdy construction for daily use. This tabletop lectern has had time and research put into it's construction. 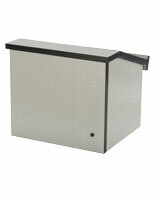 This allows our tabletop lectern, such as mobile presentation stand to even be moved while assembled. 27.0" x 19.0" x 15.5"
27.0" x 4.5" x 16.0"